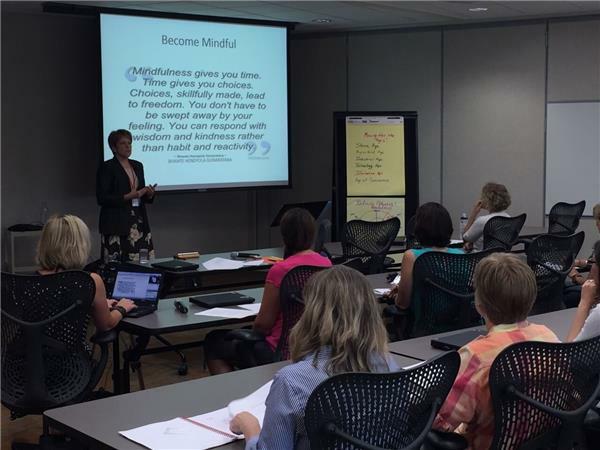 Verona, WI – Modern organizations seek to create a culture where results and values are balanced. These values are often inscribed on a plaque by the entrance. But how do we make those words come to life in an organization? What does it mean to take ownership? What does it mean to be more collaborative? What is culture? Recent studies show employee engagement has reached an all-time low. Organizations are still struggling with the same issues: how do we keep our employees engaged? How do we grow? According to Suzanne Qualia, engagement, retention and growth are all outcomes of strong leadership. 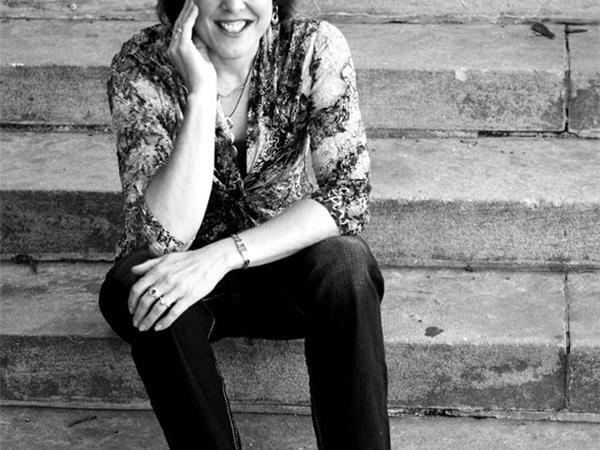 Suzanne is the founder of Qualia, Inc., an executive coaching and team training practice dedicated to leadership development that enables a shift toward a performance culture. 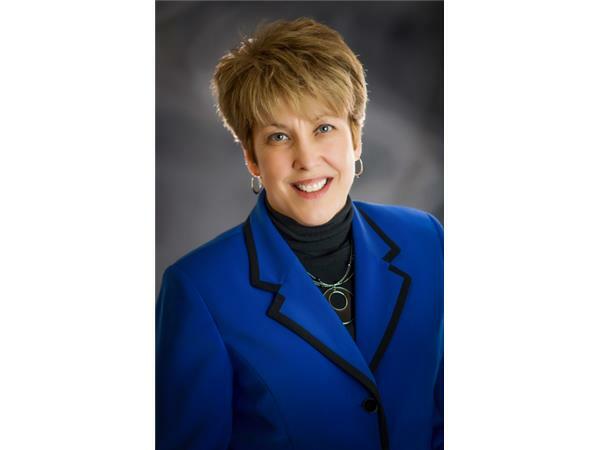 Suzanne herself was a leader in the corporate world for 25 years serving in various supervisory and executive leadership roles, most recently running global supply chains for large manufacturers. She knows the stresses and challenges that leaders face every day. 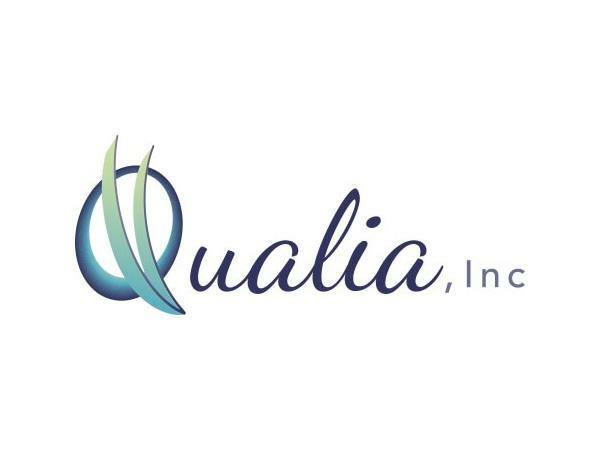 For more information on Qualia, Inc., visit www.qualia-inc.com.